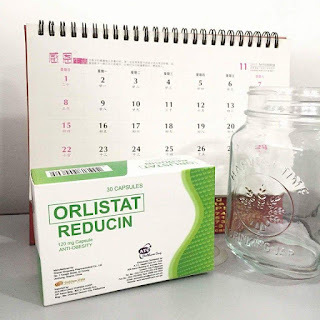 Reducin (Anti-obesity) is a 120mg capsule of Orlistat, a gastric and pancreatic lipase inhibitor for obesity management. It acts by keeping your body from absorbing too much fat and helps in excreting them immediately. Along with a low-calorie diet and proper exercise, Reducin (Anti-obesity) can help you reduce as in because you can’t let a condition like obesity weigh you down. 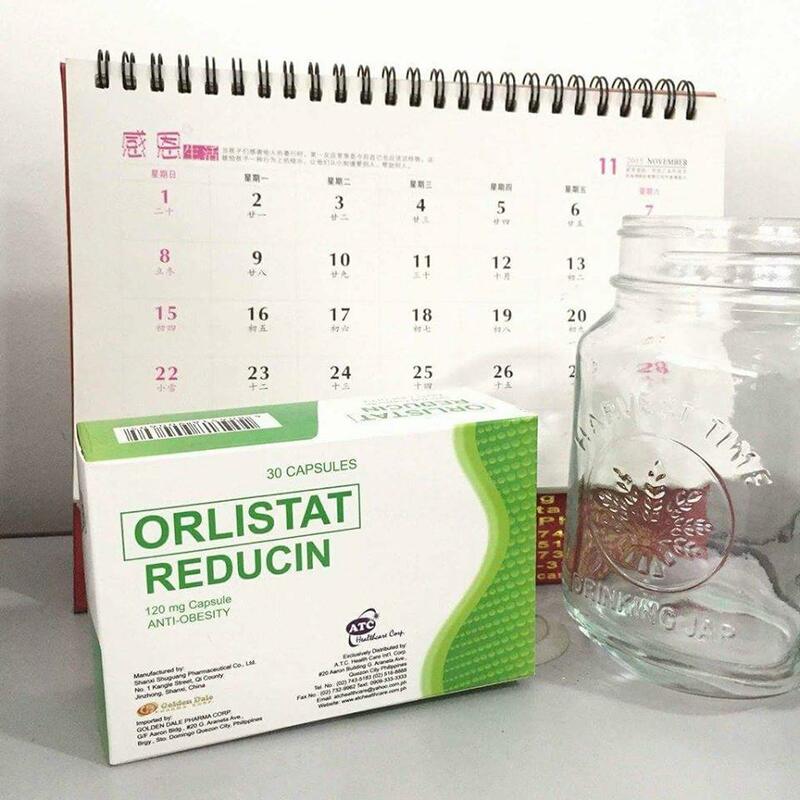 Reducin (Anti-obesity) is available at P29.50 per capsule, in all leading drugstores nationwide. Reducin (Anti-obesity) is recommended to be taken one capsule with warm water before every meal. If a meal is missed or contains no fat, the dose should not be taken. With Reducin (Anti-obesity), break free from high cost, fats, cholesterol, obesity, diabetes and other health risks.